Is Spray Foam Insulation Worth it For Your Florida Home? If you’re like many people, you don’t give your home’s insulation a whole lot of thought. After all, it’s hidden in your floors, attic, and walls – out of sight, out of mind, right? But your insulation is an absolutely vital part of your home. It’s the barrier between your home and the air outside. Are you building a new home or renovating an existing one? Then this is the perfect time to think about your insulation. While there are many different types of insulation, the best insulation for Florida homes is spray foam insulation. But if you’ve done research into insulation types, you may be wondering: is spray foam insulation worth it? It’s no secret that insulating your home is a big project, but what is the true cost of spray foam insulation? The short answer is that it depends on a lot of factors: where do you live, how big is your home, and how much insulation do you need? Spray foam can range in price from $0.35 to $2 per board foot. Across the United States, the typical range is $1,083 to $3,280. However, Floridians don’t need quite as much insulation as other parts of the country because of the warmer climate. 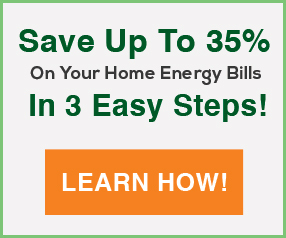 Therefore, the typical cost of insulating a home in Florida ranges from $653 to $1,952. No matter how you slice it, adding insulation to your home is an expensive process. But just like any work you do on your home, spray foam insulation is an investment. When you make an investment, you expect that it will continue to benefit you for years to come. Spray foam is more expensive than other types of insulation because it has higher insulation ratings, meaning it is more able to resist heat transfer than other insulation materials. When heat isn’t able to travel through your walls or floors, your home stays at the temperature you want it. This means that your air conditioner won’t have to work as hard to keep you comfortable, saving you energy costs in the long run. When you install spray foam insulation, you could save hundreds of dollars per year on energy costs. That means you could make back the money you spent on insulation installation in just a few years! And even if you don’t plan on living in your home that long, energy efficiency boosts home value, meaning you can sell for a higher price. While spray foam insulation saves you a bundle on energy costs, it can also save you money on repair costs down the line. The airtight seal created by spray foam keeps moisture out of your walls, banishing water damage and preventing mold. Not only do you spend less on energy, you’ll have peace of mind knowing there is little chance of additional repair costs. Spray foam also keeps your family more comfortable. During hot Florida summers and cooler winters, it’s important to keep your home at the right temperature. Proper insulation ensures that the air you heat or cool stays in your home, keeping you comfortable without escaping into the rest of your neighborhood. It also keeps out air filled with pollutants or allergens! 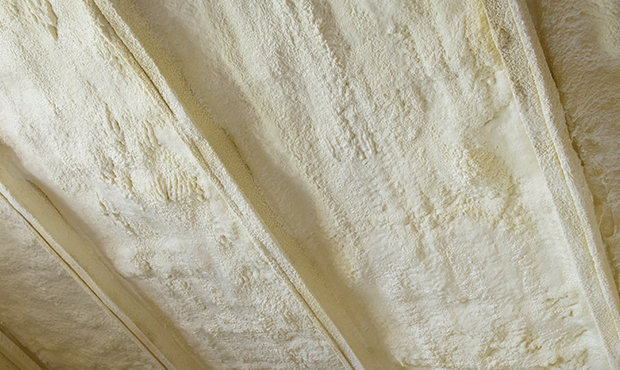 Is Spray Foam Insulation Worth It? The cost of spray foam insulation may be intimidating, but it will keep your home comfortable, safe, and energy efficient for years to come. 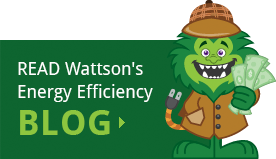 In just a few years, spray foam will pay for itself in energy costs, and its long-term benefits are unbeatable. Are you ready to invest in your home’s future? 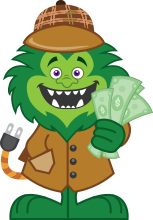 Schedule your spray foam consultation with Energy Monster today.